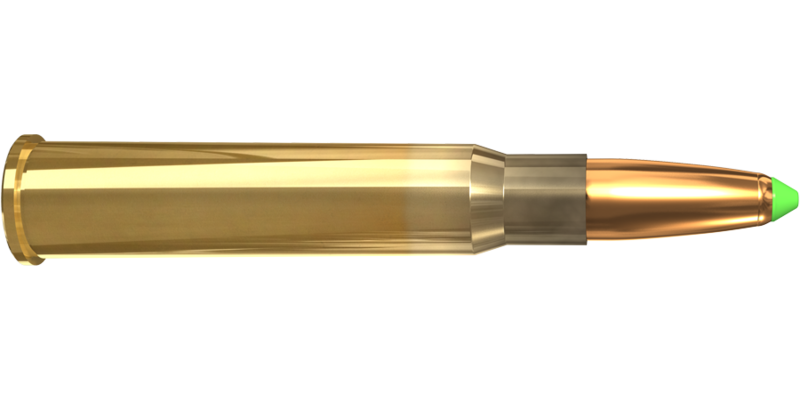 Lapua´s long experience in small-bore rimfire cartridge manufacturing shows in an outstanding series of medals and World Records. 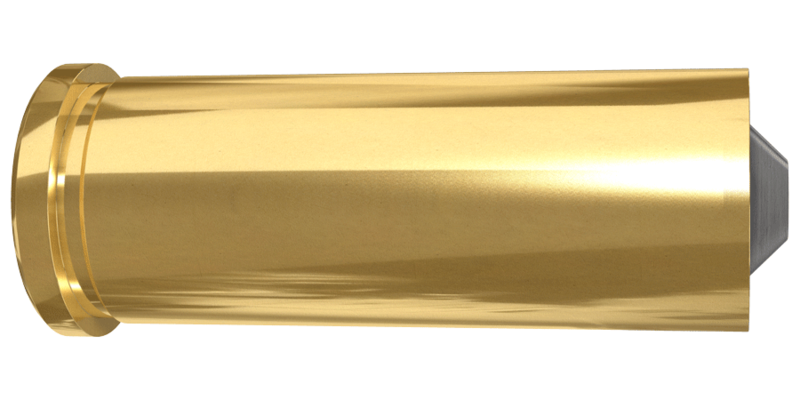 Lapua’s .22 long rifle cartridges bring success in every smallbore rifle discipline from traditional prone disciplines and biathlon to rimfire precision matches. 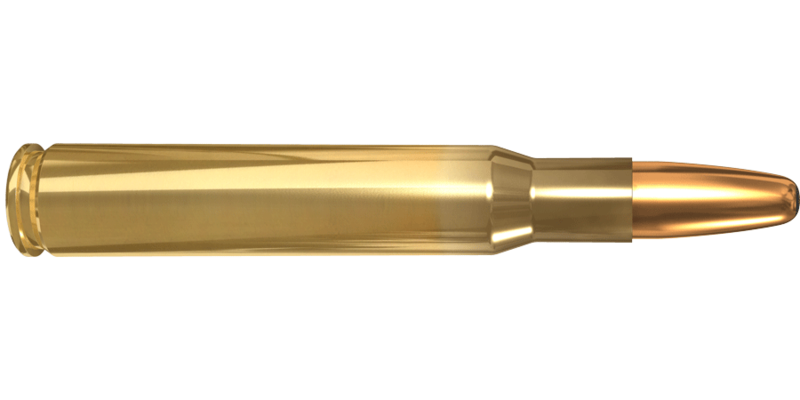 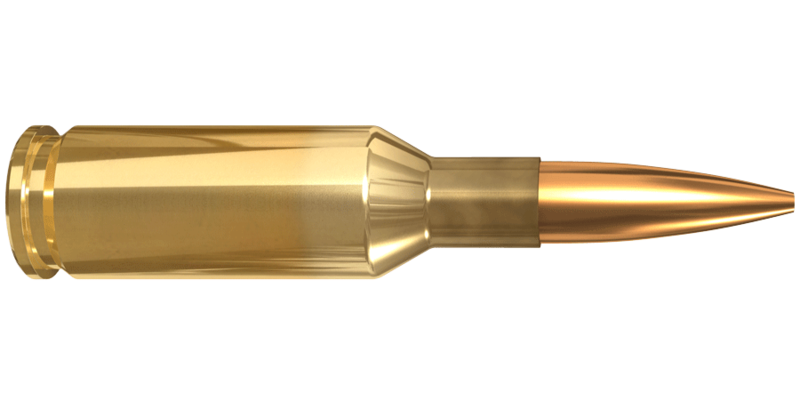 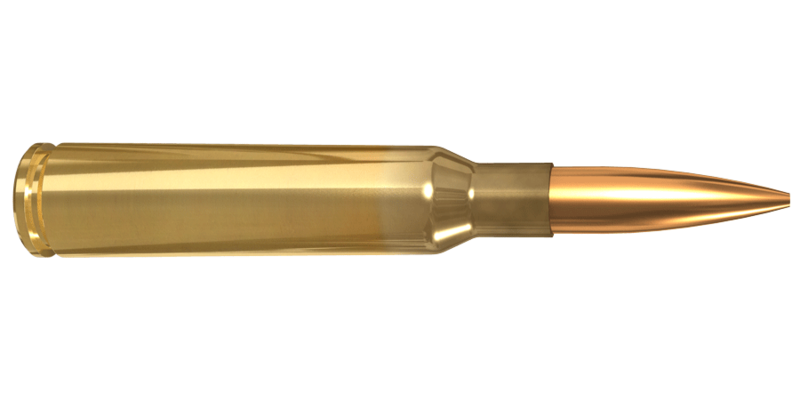 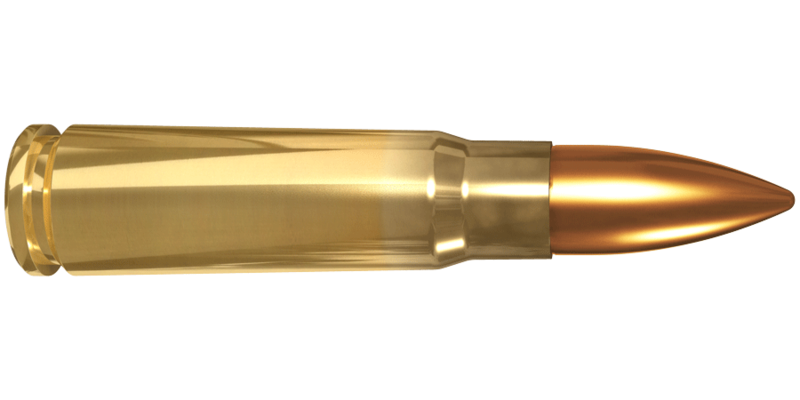 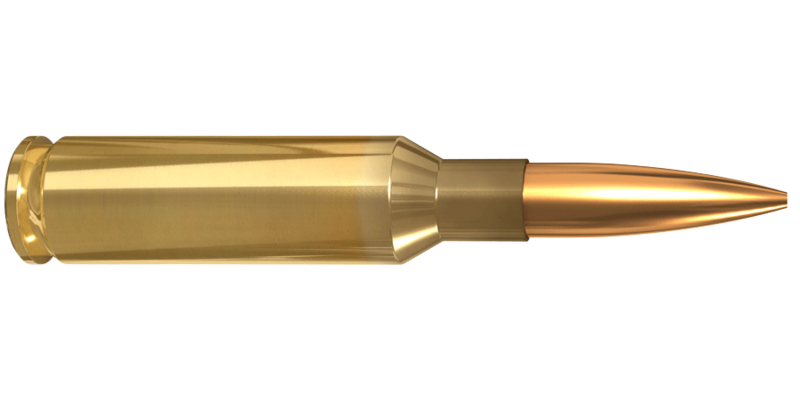 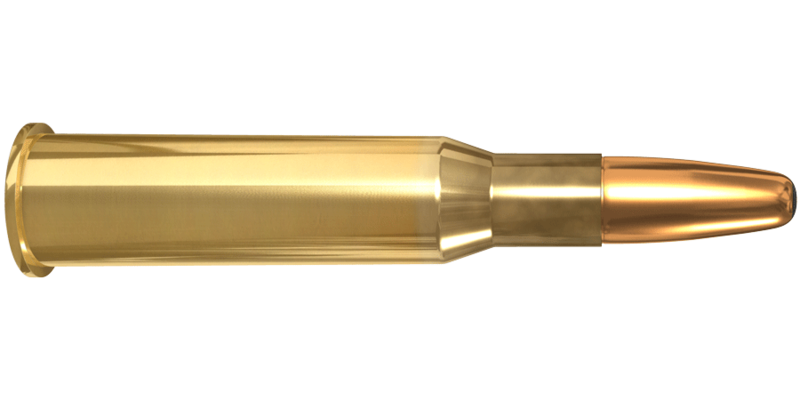 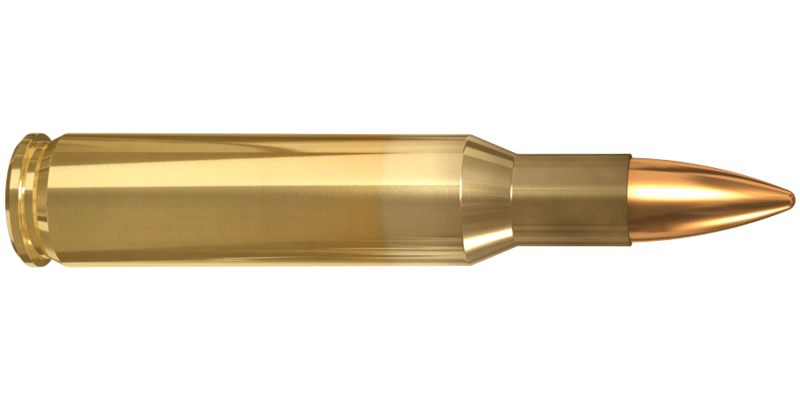 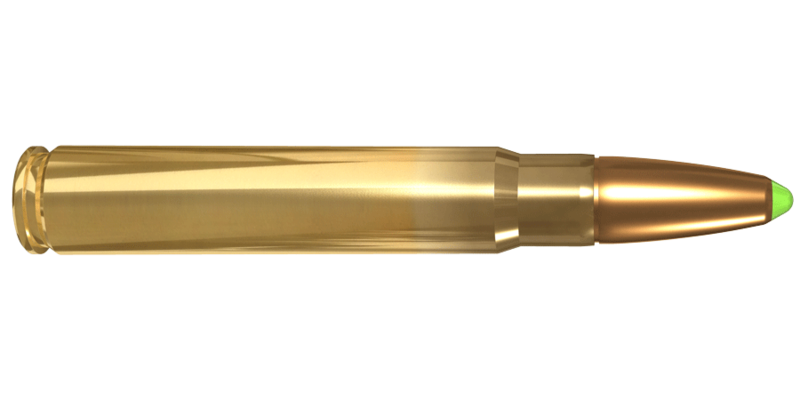 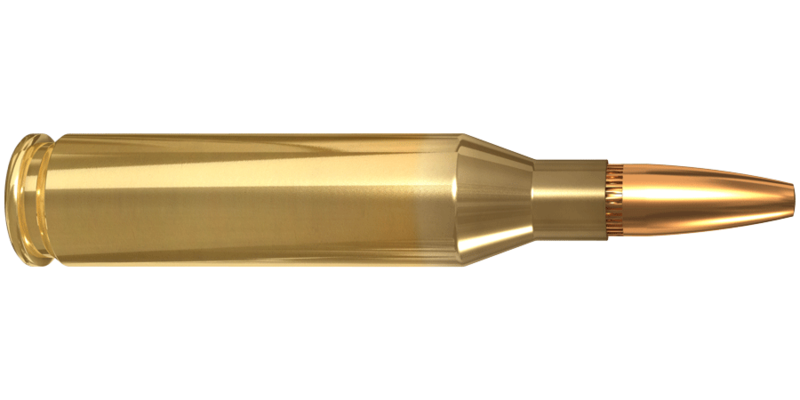 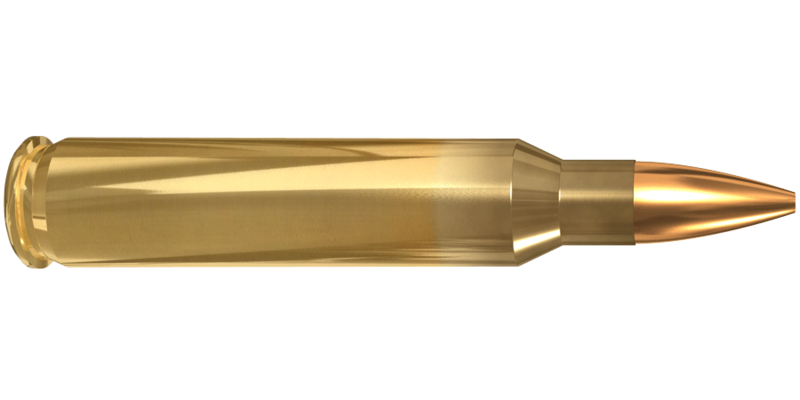 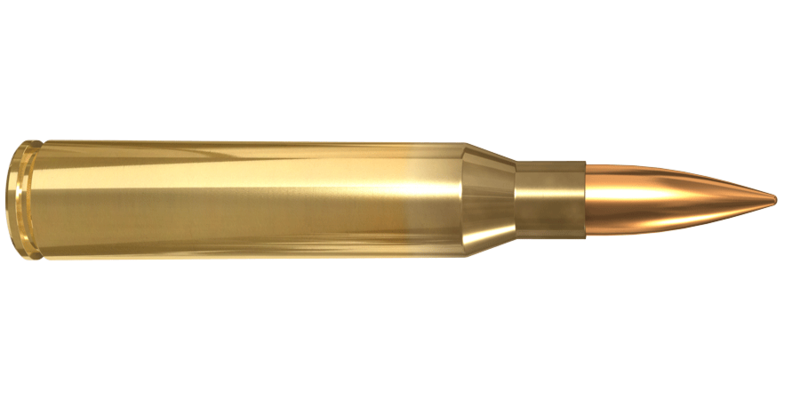 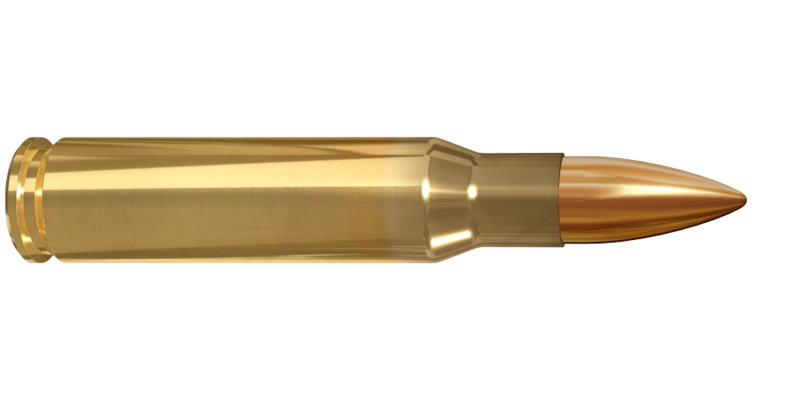 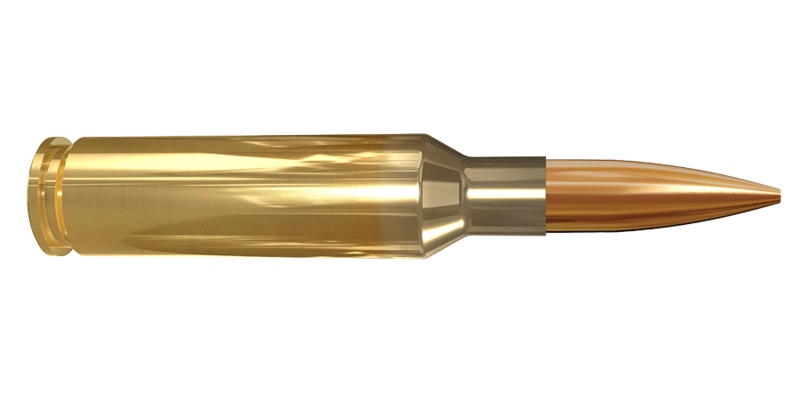 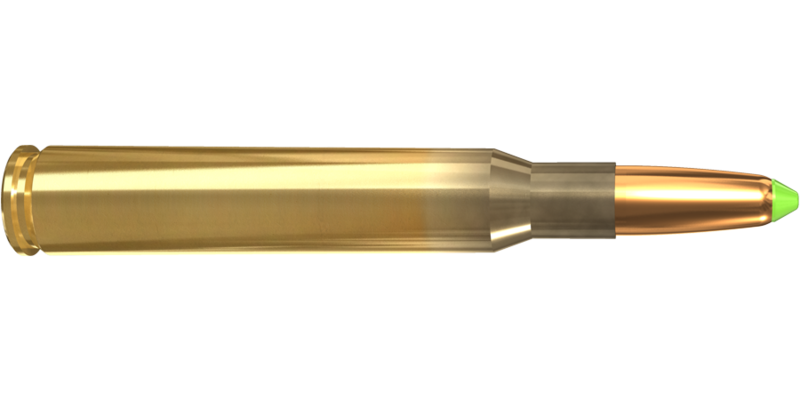 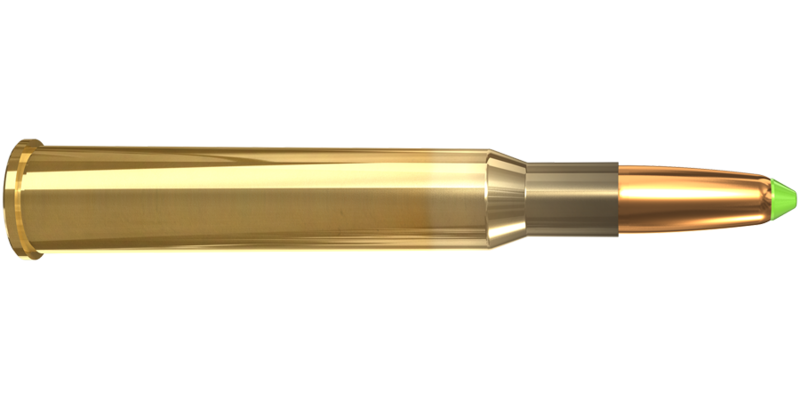 Lapua´s uncompromising approach to quality is probably most evident in rimfire cartridges. 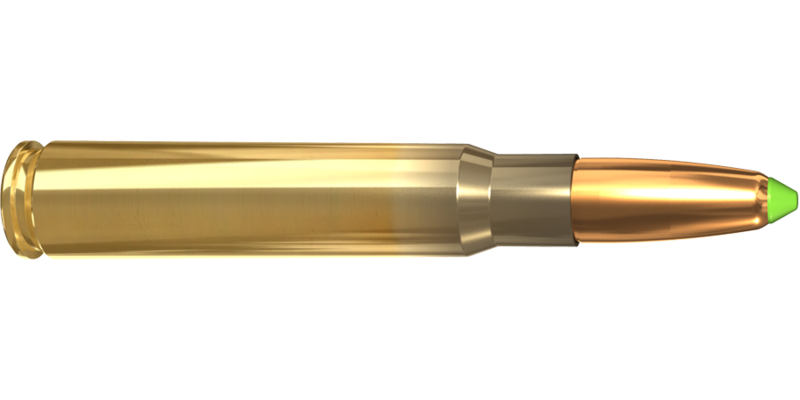 Although the quantity of shots fired is high, the marksman must be able to trust every single cartridge to work and hit its target accurately. 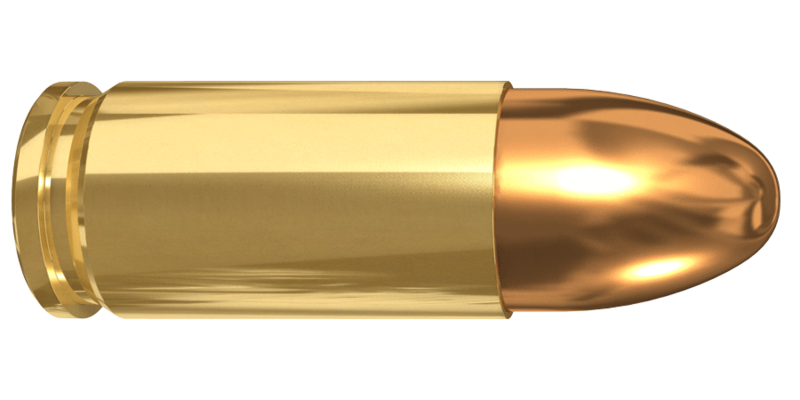 Whatever your smallbore shooting preference, you will find the right cartridge from our wide selection of .22 rimfire rounds. 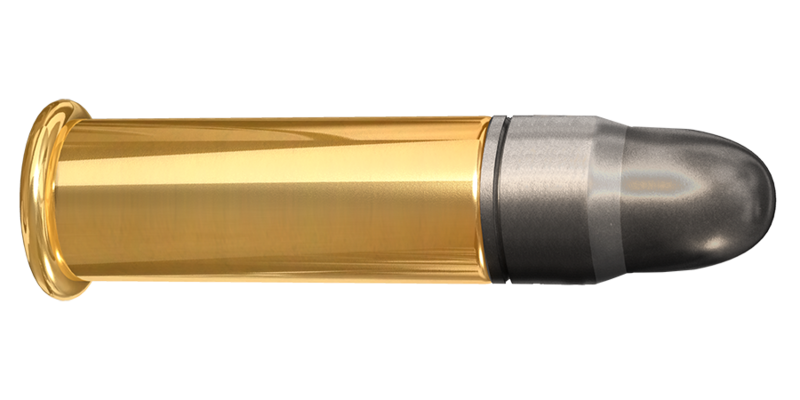 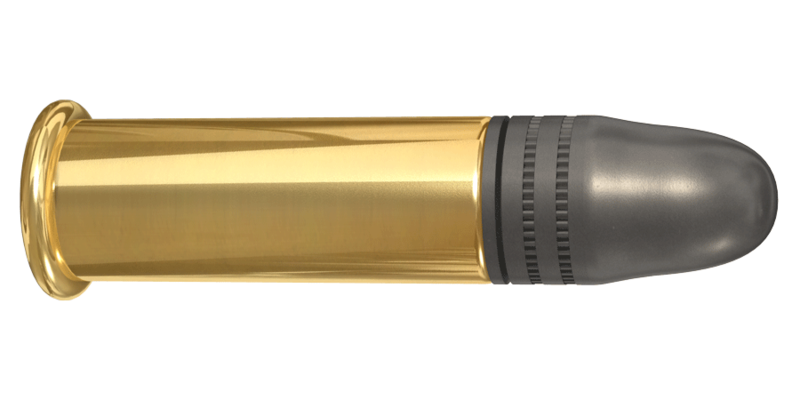 These range from the X-ACT, simply the world´s most accurate .22 caliber cartridge, to Biathlon Xtreme and Polar Biathlon, ammunition specifically designed for biathlon sport shooting.